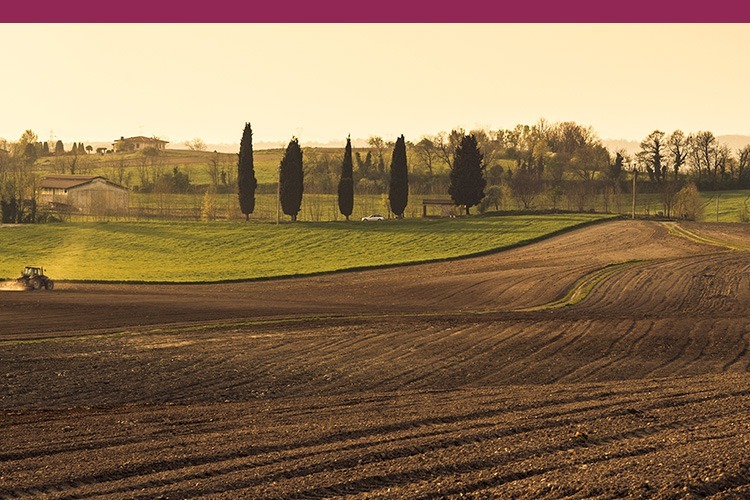  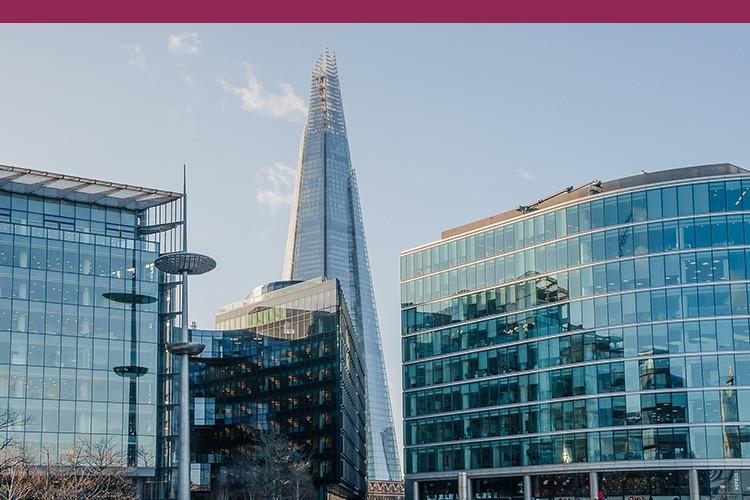   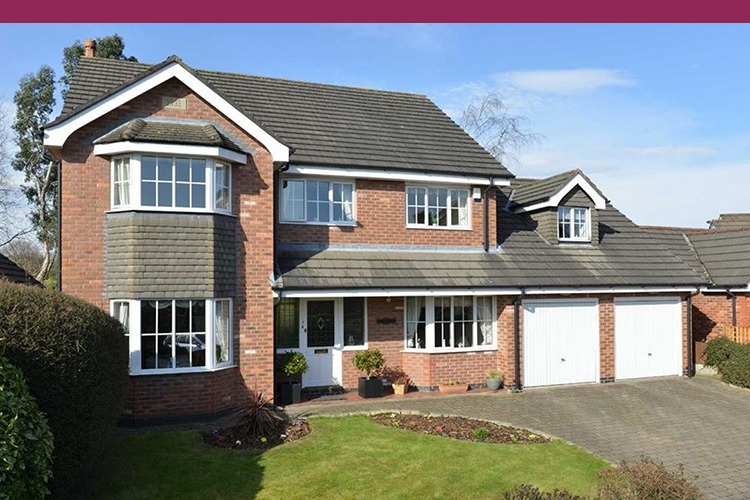  HSR LAW Lawyers Doncaster, Epworth, Gainsborough strives for excellence in all areas of our work to provide you with clear advice, tangible results and the best possible customer service.  Have you ever wanted to just ask a lawyer if they can help you, without worrying about what it may cost to contact them?  If so, call HSR LAW Lawyers Doncaster, Epworth, Gainsborough and together we can work out what your next steps might be… in confidence, at no cost and with no obligation. 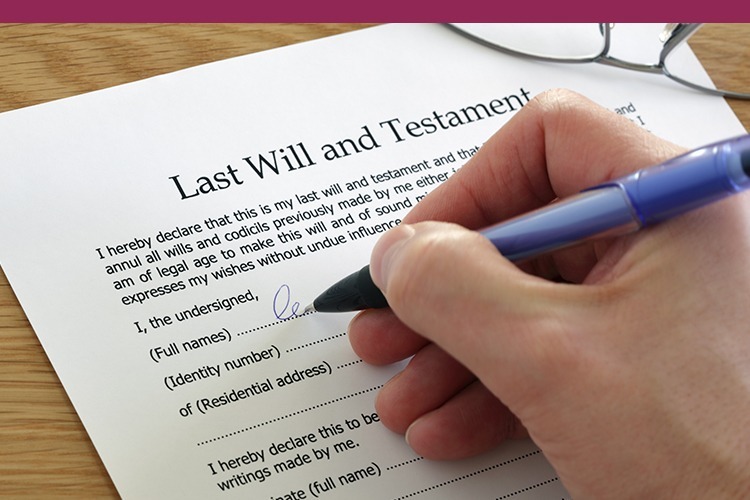 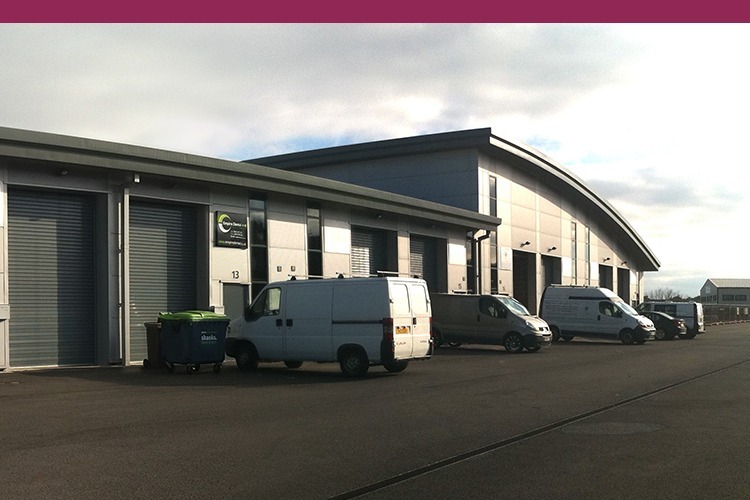 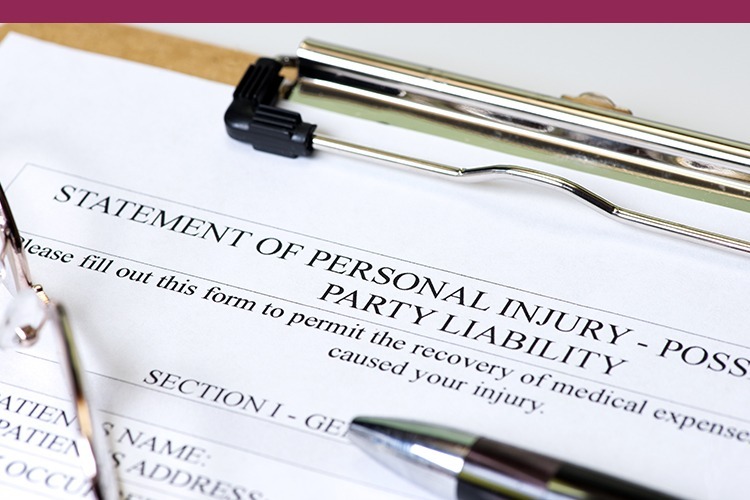 Complete our simple form with your name and contact number and we will call you back to discuss how we can help.  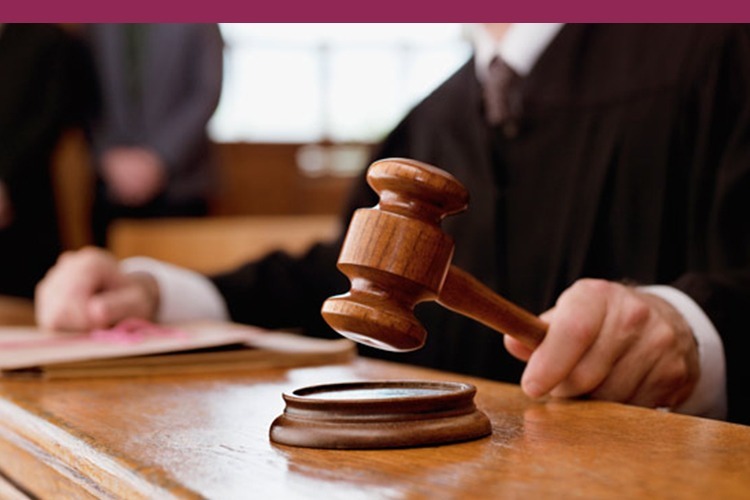 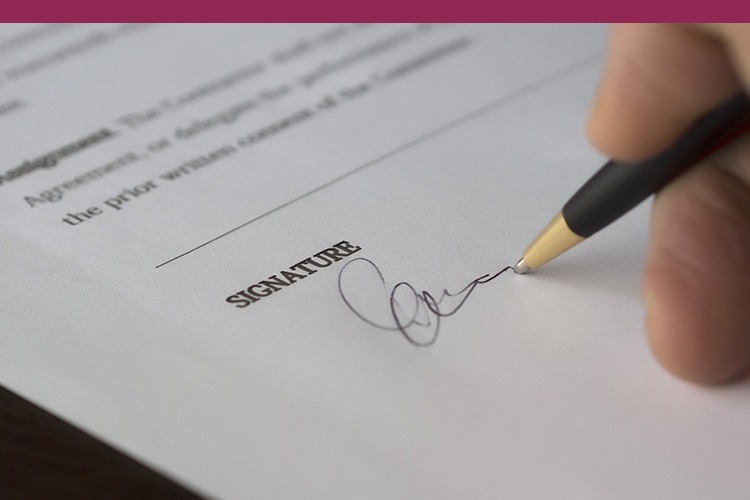 AT HSR LAW Layers Doncaster we recognise many people like the opportunity to speak with a solicitor to discuss their legal position, to consider the options available to them and to clarify fees, before they decide what further steps to take which is why we offer everyone a free consultation.